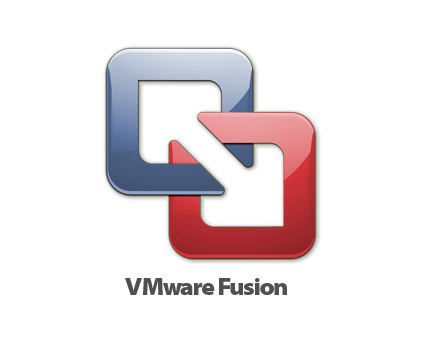 VMware Fusion is a virtualization software hypervisor developed by VMware Inc. for computers running OS X with Intel processors. 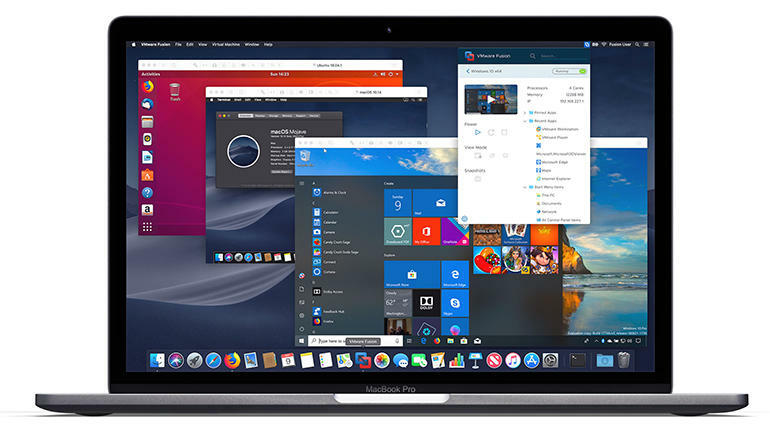 It allows Intel-based Macs to seamlessly run operating systems such as Microsoft Windows, Linux, NetWare, or Solaris on virtual machines. This app has rock-solid stability and unobtrusive design. It can be highly customizable by expert users, and users can run Windows applications on their Macs without rebooting. Yet, VMware Fusion is heavy on RAM and CPU, so it may result in lock-ups and crashes if system resources are low. It also requires manual cleanup of unused disk space in Windows virtual machines. Anyway, if you decide to uninstall it for one or another reason, will you be able to remove it from your Mac while not causing any trouble? Users may run into various problems that causing the failure of complete removal for unknown reasons. Now relax. 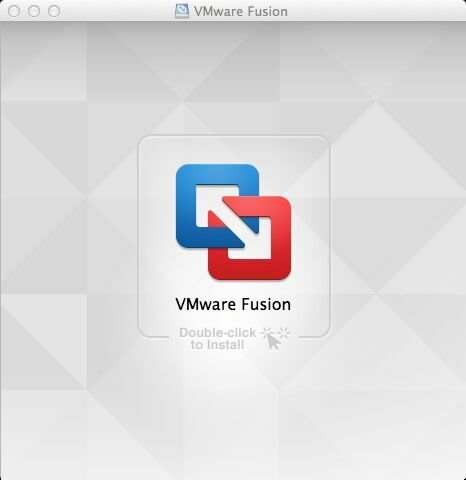 This tutorial will offer you two options to uninstall VMware Fusion without hassle. Continue reading to learn some techniques about app removal on Mac.